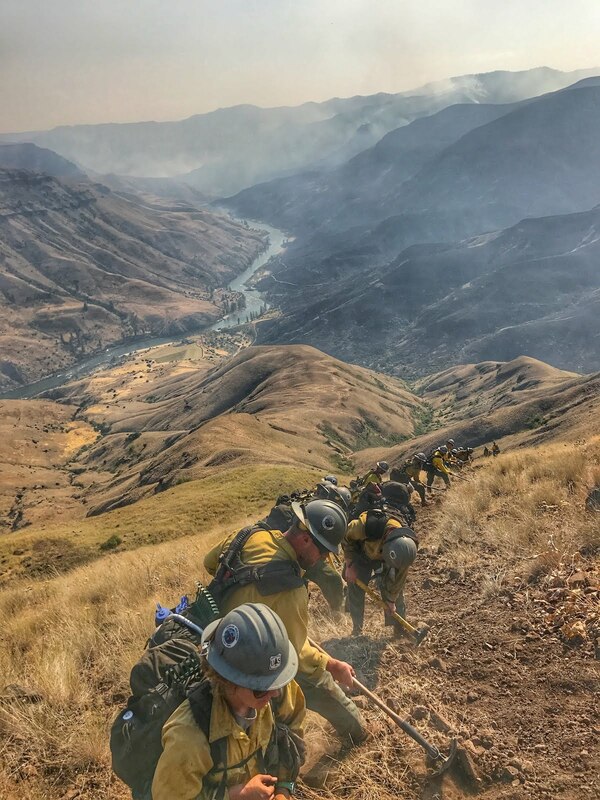 You will need to apply during this time to be considered for the 2019 fire season. You will need to have completed your application no later then Oct 12th 2018. If you apply to our crew; call us, email us a resume, make your self known, at least have some sort of contact with us. Apply at www.usajobs.gov , you will need to create an account and build a profile but it is FREE. If the process is getting confusing visit this link for step by step instructions. Stopping bye to say hi and hope you had a great season. Showbox, the widely used movies streaming app for mobile devices can offer frenziedly hours of amusement by showing newest and older movies and shows that you have missed to watch. It’s a must-have app for all amusement aficionados presented for a range of varied platforms like showbox for pc and other devices. Adventure with a cause. Love it.